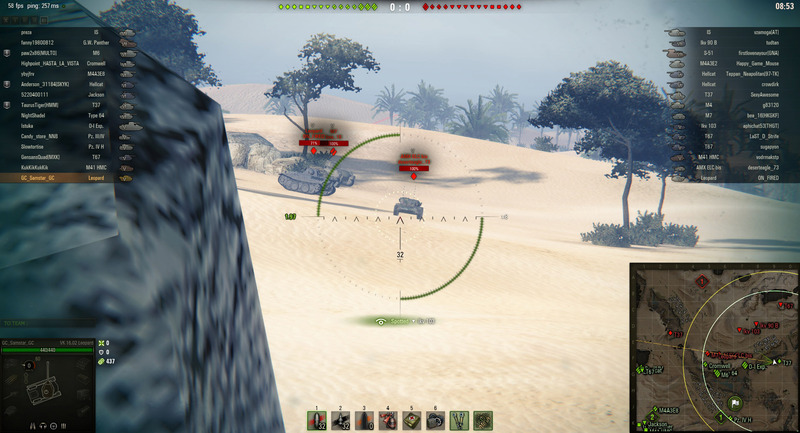 Everything a new player needs to know about how to scout in World of Tanks. Knowing how to scout in World of Tanks is essential for any player looking to main Light tanks, wanting to improve at Light tanks, or even for other tank types that excel at spotting enemy players. 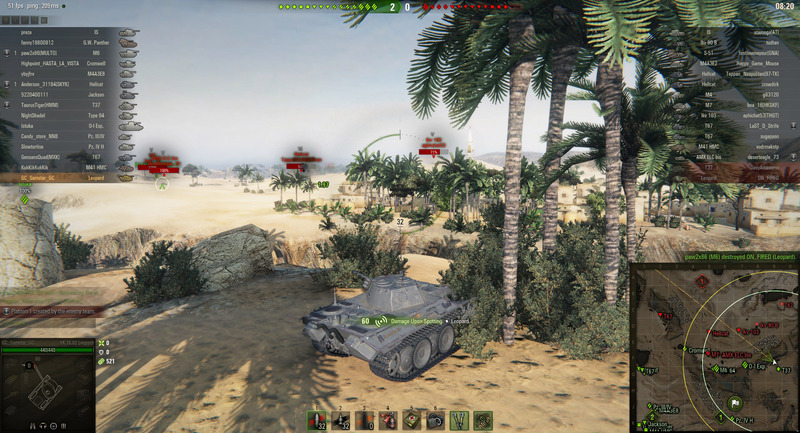 Scouting in World of Tanks involves using your tank's view range to detect enemy positions before they can spot you, then transmitting the information to your teammates. If you're new to Light tanks, check out our article on the best Light tanks for noobs to give yourself a headstart! 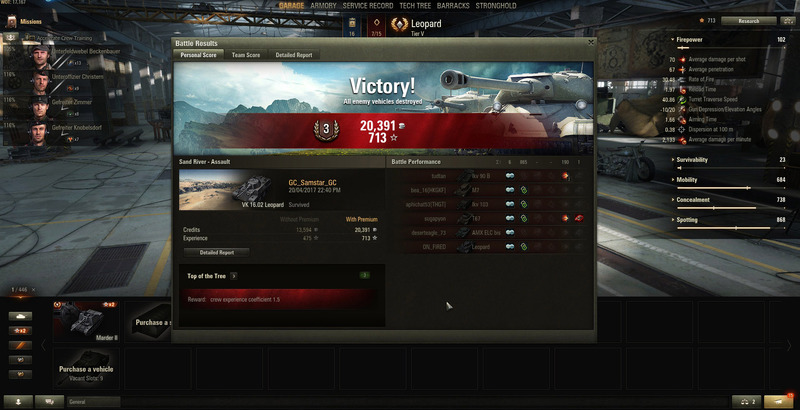 In World of Tanks, having an advantage over the enemy results in a greater chance of victory, and a decent scout can give untold benefits. When an enemy is spotted before they can spot your allies, the enemy is at an immediate disadvantage. There are two primary scouting ideologies in World of Tanks—the passive scout and the active scout. While both forms of scouting involve spotting enemy units, they both use vastly different methods and techniques to achieve this result. With the recent changes to Light tanks, scouting is in a bit of a peculiar state at the moment. With the reduction of some Light tanks' View Ranges, their role on the battlefield is murky, especially when compared to the all-rounder Medium tanks. In saying that, most of the ideologies below can still hold true, it's just become more difficult to pull of scouting roles. It's now even more important to invest in Equipment, so new players should be cautious, as Equipment costs can soar into the hundreds of thousands, if not over a million credits. 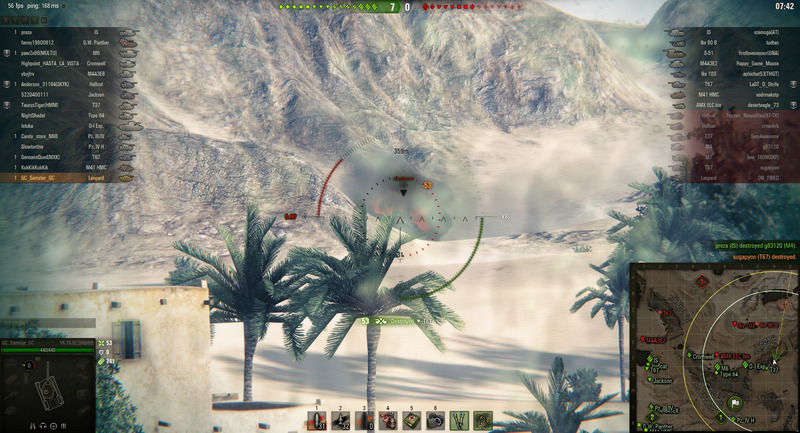 Keep an eye on enemy tanks and communicate what they're doing to players who don't have a direct line of sight. The term "passive scout" refers to static and defensive gameplay, in particular, the act of sitting back and waiting. A passive scout will typically sit in one spot for the duration of the match, or until forced to relocate. Additionally, passive scouts tend to use the environment to hide their location, relying on their extremely high concealment and view range values. Passive scouts are typically a tank that has poor speed or mobility, making it difficult to maintain high speeds while moving around the battlefield. 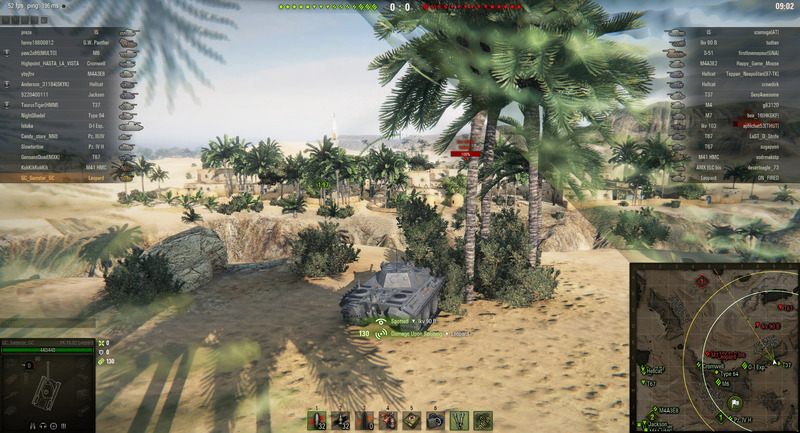 Even a small bush can offer valuable camouflage for a passive scout. 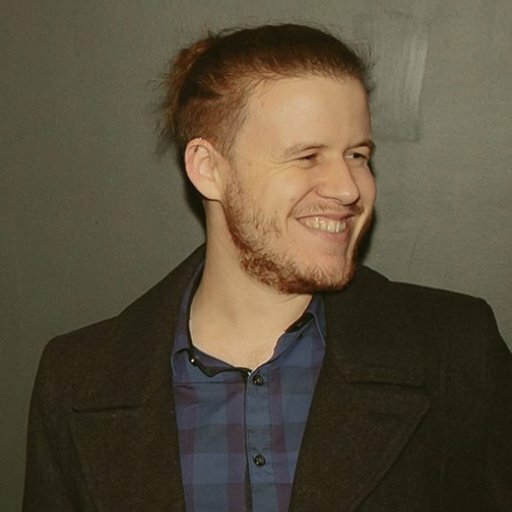 While passive scouting is safer than active scouting, it does have its unique share of drawbacks. First and foremost, the passive scout is entirely reliant upon an enemy moving into their view range. This often results in times where a passive scout will not spot anything for extended periods of time. On a positive note, a passive scout is able to survive longer in battle by leaning into their camouflage stats, which can be boosted further with certain Skills and Perks, and Equipment. It's important to never shoot while passive scouting, unless it is absolutely essential or if you're in an extremely good position. Above you can see my team clearly in the lead with minimal resistance on the Eastern side. To perform the passive scout role effectively, select a bush or position where you can see a wide section of the battlefield. Remain in this position for as long as possible, or until it becomes less viable. You should shift positions whenever your location is revealed. Take a moment to disappear from the map and relocate to somewhere else to keep assisting your teammates. Zooming along the ridge lines, peeking over to spot enemies, and falling back behind cover is one way to behave as an active scout. The term "active scout" refers to dynamic and aggressive gameplay, in particular, the act of moving around the battlefield quickly. An active scout will typically use their speed and agility to their advantage, zipping up to the midline or coasting along ridges to scout enemies. This form of scouting relies heavily on a tank’s ability to keep moving and perform sharp turns at speed. The benefit of active scouting is that the tank is able to move to where the enemies are located and keep the rest of the team updated. This is the direct opposite of passive scouting, which is entirely reliant upon enemies coming into their view range. An active scout relies heavily on their movement speed and turning circles to run rings around the enemy, or zigzagging to avoid SPG fire. One obvious drawback to active scouting is that, due to being out in the open and constantly moving, the active scout will be drawing a lot of attention from enemy players, often ending in death. To combat this, active scouts should show caution during the beginning phases of a battle, as most tanks will be grouped and armed. To perform the active scout role effectively, recognize the midline of the battlefield and ensure you do not cross it. Spend your time moving as fast as possible in zigzagging lines and in circles. This will help prevent enemies from landing easy hits on your hull. Your goal should be to move up to spot an enemy and then move away, keeping your speed high. All forms of scouting can be rewarding for a Light tank player. Scouting, in both its forms, takes practice and patience in order to perfect. Although, there are a few tips you can follow to increase your chances of success. As with all things World of Tanks, remaining calm and thinking about your options during a battle will lead to greater success, as will communication with your teammates. Passive scouts should invest in Camouflage Nets, Binocular Telescope, and Coated Optics. All of these will help keep you hidden and boost your view range. Equipment is an expensive investment, but will help you increase your earning potential. Active scouts should focus on Coated Optics, Vertical Stabilizers, and Improved Ventilation. Because you’ll be moving a lot, it’s better to focus on Equipment that functions while in motion. Picking your Skills and Perks is also important, so be sure to follow our guide on what skills to train first. However, a few Skills and Perks worth training include Sixth Sense and Concealment. These two are essential for a scout as both will let you know when you’ve been spotted and will help increase your camouflage values. Active scouts shouldn’t be afraid to use Repair Kits as soon as they become tracked. Any time you stop moving in the open can lead very quickly lead to your destruction. However, do show restraint when using a Repair Kit, as you obviously don’t want to use a Repair Kit when completely surrounded by enemies. 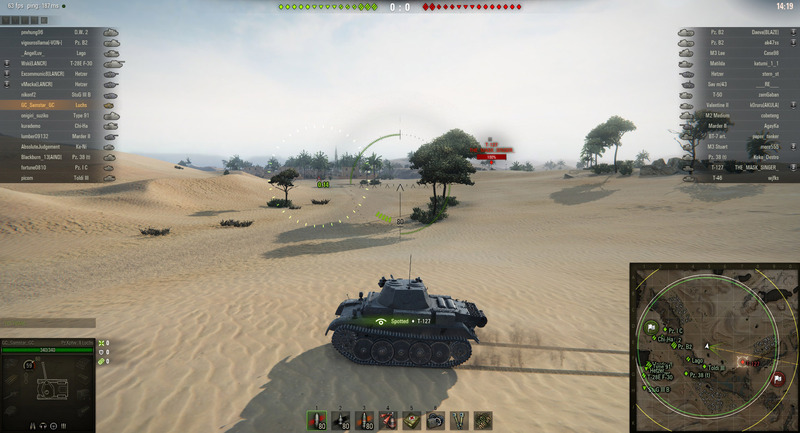 Scouting in World of Tanks is a very specific type of gameplay, with many players preferring the easy role of Heavy tanks or Mediums who brawl. To scout effectively in World of Tanks, you must exercise patience and take the time to learn what sort of scout you want to be. 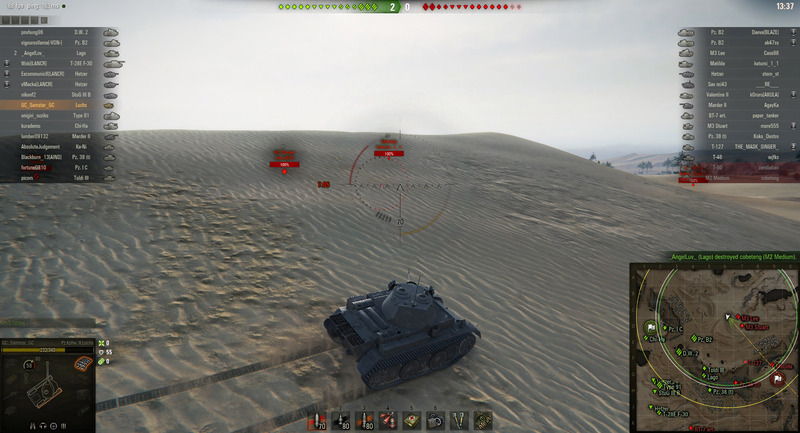 If you read this guide, you should now be more familiar with how to scout in World of Tanks.